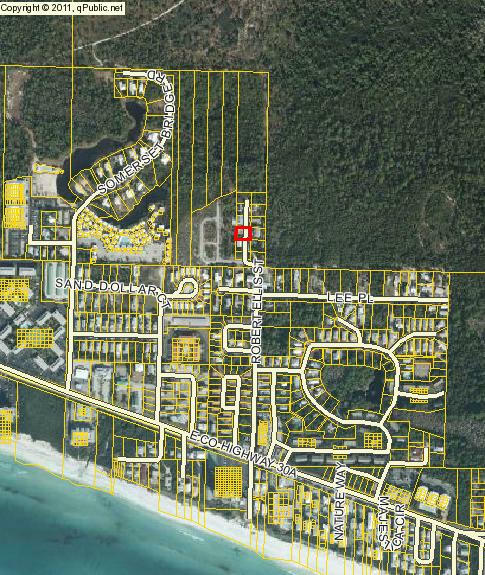 Lot 10 Robert Ellis, Santa Rosa Beach, MLS# 820129: ERA American Real Estate Buy A Florida Vacation Home, Schedule a Showing, Call Brandon Jordan of ERA American Real Estate Today! 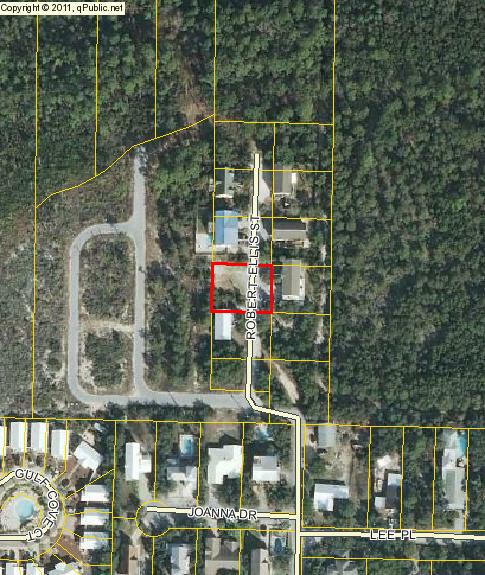 Affordable lot in Old Seagrove. No HOA fees. Great investment.